Christal is upset she missed out on the royal wedding talk but Kevin and B-honest are not trying to hear her Princess fairytale. As usual, B-Honest suggests racism is overrated but agrees Lebron is the GOAT. Kevin’s hotep refuses to hear the argument. No one is surprised abt Roseanne’s racist comments or her Trump affiliation. 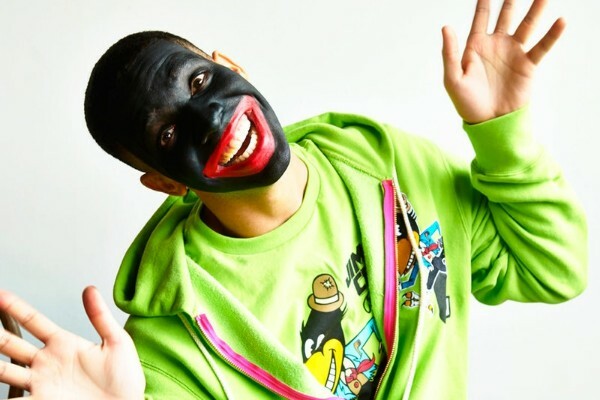 The surprise comes later when B-Honest boasts light skin is still winning after Drake’s Duppy freestyle aimed at Pusha T. Before Kevin can gather his melanin to respond to B-Honest’s diss a shift happens with the unexpected release of The Story of Adidon.